The re-opening of a seven-year-old Department of Education (DOE) complaint against Rutgers University, alleging anti-Semitism, perpetuates a false stereotype that Israel represents all Jews in America. The 2011 event hosted by Palestinian rights groups, which include Jewish students, featured speeches by Nakba and Holocaust survivors. Notwithstanding a full investigation and dismissal of the case as meritless in 2014, the new head of the DOE’s Office for Civil Rights, Kenneth Marcus, is misusing state power to perpetuate his political agenda – to quash activism on college campuses that promote the Palestinian perspective on the contentious Israel/Palestine issue. What Marcus disregards is that American college campuses are designed to generate social reform. Universities were the epicenter of the Vietnam antiwar movement, South Africa anti-apartheid movement and civil rights movement across the country. At Rutgers, students led a movement in the 1960s and 1970s to protest the exclusion of Black and Latino students. Arrested, expelled and accused of treason in retaliation for their political activism, students paid a high price for standing up for their beliefs. Today, the students on the frontlines of college activism are students of color and Jewish students who oppose the policies and practices of Israel – a nation state, not an ethnic group. As they lead a movement in defense of Palestinian human rights, student activists are bullied, blacklisted and expelled on account of their political beliefs. Special interest groups are pressuring universities to shut down activism when it challenges Israel’s human rights record. Marcus’ decision to re-open a groundless complaint against Rutgers allows these interest groups to misappropriate state power to bully the university into breaching its primary responsibility – creating an educational environment where ideas can be aired, contested and debated openly. 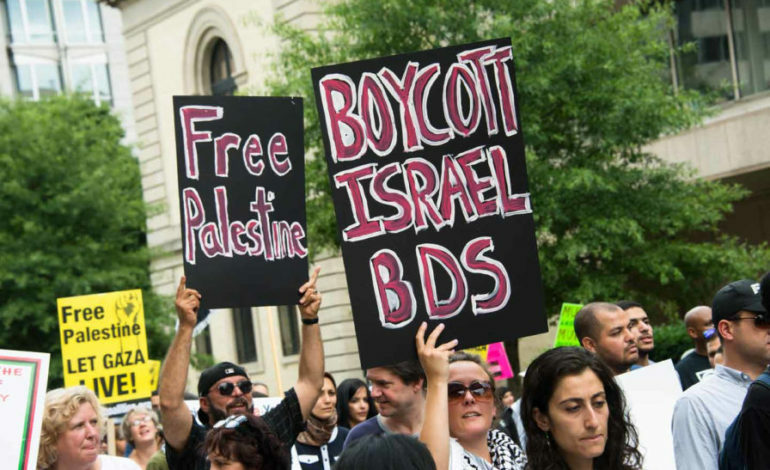 By mislabeling opposition to Zionism and Israeli state practices as anti-Semitic, Israeli lobby groups accuse universities of promoting hate, not education. 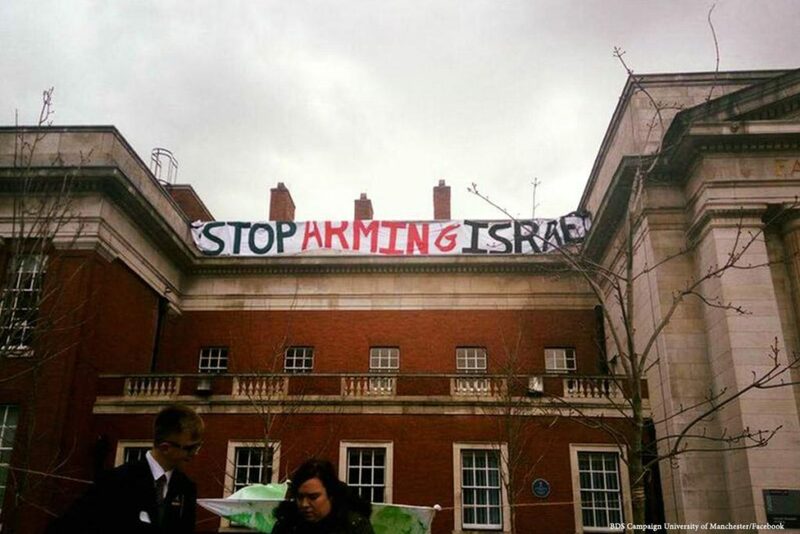 In turn, they call for defunding universities whose programs, professors or students bring to campus the viewpoints of Palestinians in Israel, the occupied territories and the diaspora. The ultimate objective is clear – limit speech and expression to only pro-Israeli views under the guise of anti-discrimination. But not all Jews support the state of Israel’s practices. Jewish Americans, like their Arab and Muslim compatriots, hold diverse views on the Arab-Israeli conflict. 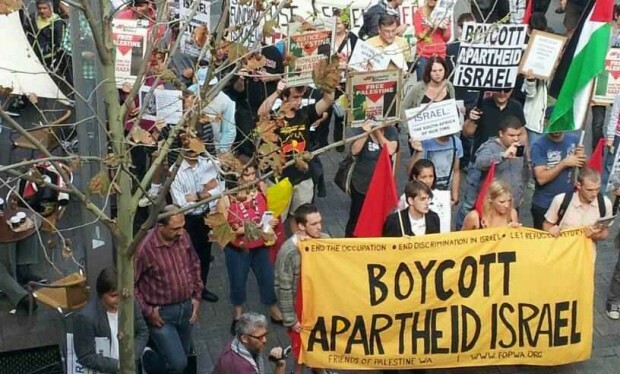 Jewish Voice for Peace, for example, supports the Palestinian right to return to their homeland, believes Israel is an apartheid state and supports the Boycott, Divestment and Sanctions (BDS) movement. J-Street supports a two-state solution while opposing the BDS movement and rejects that criticism of Israeli policy threatens the state of Israel as a Jewish state, including the DOE’s re-opening of the case against Rutgers. 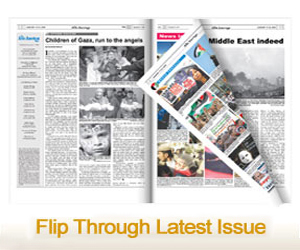 If Not Now mobilizes Jewish Americans to end support for the Israeli occupation of Palestinians. In contrast, some self-proclaimed Israeli lobby groups such as the Brandeis Center for Human Rights Under Law, which Kenneth Marcus headed before being appointed to lead the DOE’s Office for Civil Rights, argue opposition to Zionism is a form of discrimination against Jews. They point to the U.S. Department of State’s broad definition of anti-Semitism, which was recently adopted by the U.S. Department of Education, which includes as anti-Semitic claims that Israel is a racist state, comparisons of Israeli policy with Nazis and expecting more of Israel than is expected or demanded of other democratic states. To assume all Jews are Zionists or support Israeli state policy is like assuming all Iranians and Saudi Arabians support their governments simply because the state claims to be Islamic. Not only is this factually false, but it exceptionalizes Jews as different from other religious groups – a tool historically used by real anti-Semites in Europe and the United States. If universities allow Zionist groups to pressure them into equating anti-Israeli political views with anti-Semitism, they will soon find other special interest groups arguing it is Islamophobic to criticize state policies and practices of Saudi Arabia, Iran, Turkey and other self-described Islamic states. Frivolous complaints will allege universities should be defunded because they discriminate against Muslims when they host programs that explore the meaning of jihad, criticize human rights violations in Muslim majority countries, or call for U.S. boycotting of a self-described Islamic country. The consequence is universities as sites of censorship rather than where ideas are freely exchanged. To be sure, Islamophobia and anti-Semitism are real problems in America. But essentializing Muslims and Jews by presuming they all support the practices of a particular Muslim-majority country or Israel, respectively, is itself Islamophobic and anti-Semitic. If the U.S. Department of Education is serious about combating anti-Semitism and other forms of racism in schools, our taxpayer money is better spent fostering student debate and activism; rather than quashing it through an abuse of state power. By Sahar Aziz, a professor of law and director of the Center for Security, Race and Rights at Rutgers Law School. She is the author of the forthcoming book “The Muslim Menace: The Racialization of Religion in the Post-9/11 Era.” Reprinted from The New Arab.